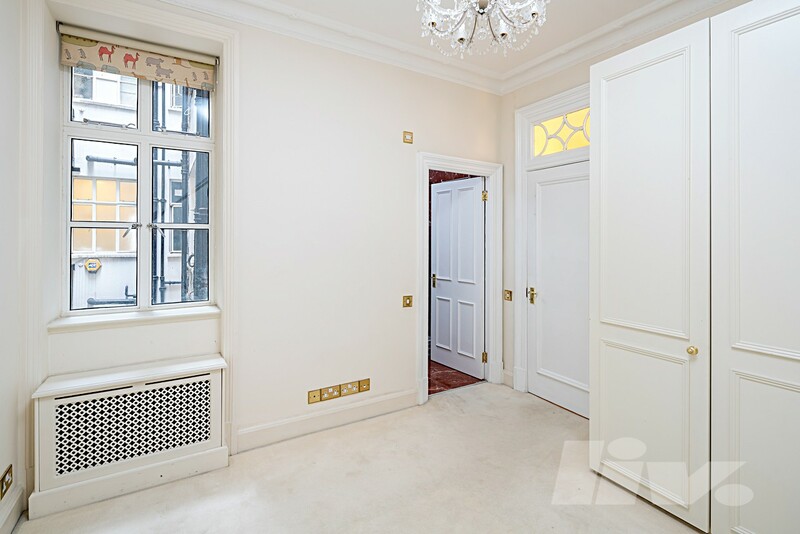 This beautiful flat situated in Abbey Lodge offers an exceptional and LARGE LIVING SPACE. 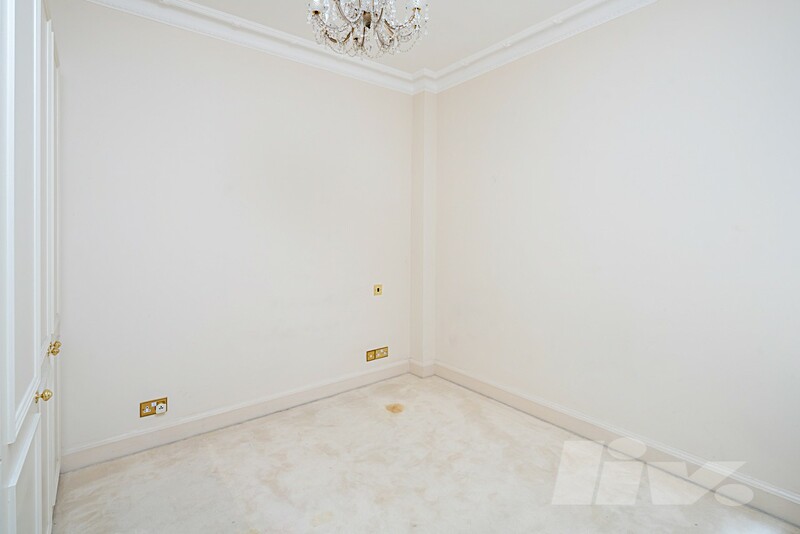 The Property comprises FOUR BEDROOMS all with their own bathroom, huge eat in kitchen, reception room and a WC. OFF STREET PARKING and access to COMMUNAL GARDENS is also a fantastic benefit. Transport and amenities of Marylebone (Jubilee Line), Baker Street (Hammersmith & City, Metropolitan, Bakerloo, Circle, Jubilee Lines) are within close proximity, with a large choice of bars, shops and restaurants.